We’re proud to live in the Austin area. In fact, we’ve been in business here for years. 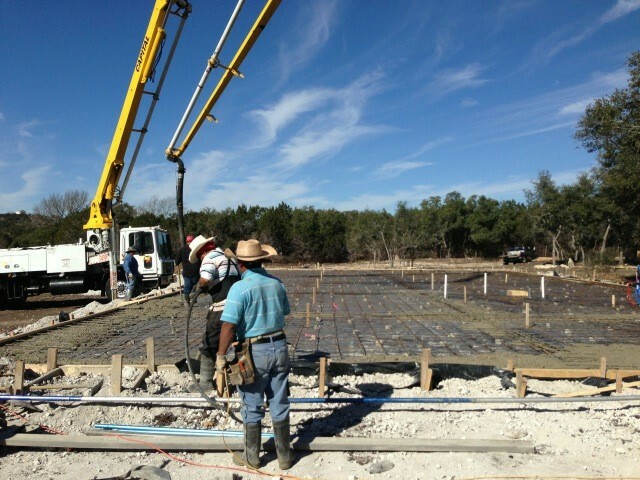 You’ll find satisfied Bennett Paving customers throughout Austin and surrounding Hill Country communities, including San Marcos, New Braunfels, Killeen, Georgetown, Kyle, Cedar Park, Round Rock, Temple and Marble Falls. 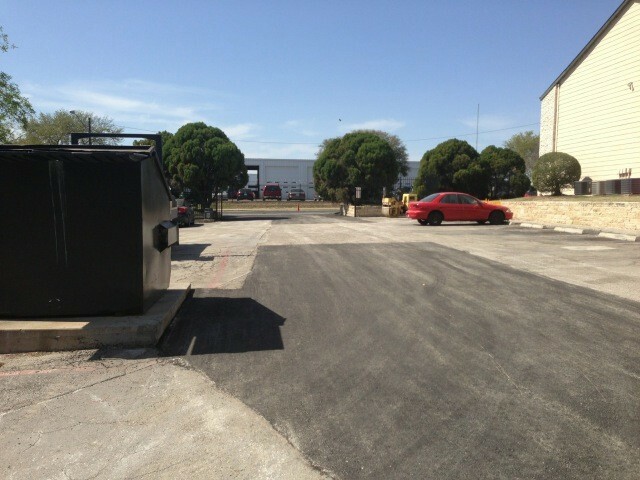 How well asphalt and concrete in Austin holds up over the years has a great deal to do with local weather conditions. That’s why you need local specialists who understand what our Texas weather is like. 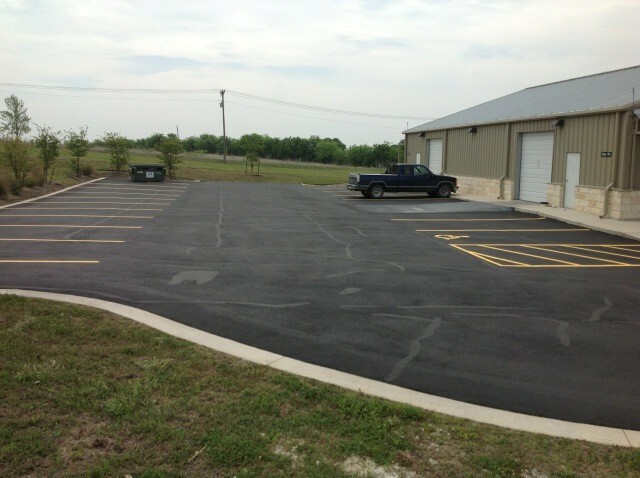 At Bennett Paving, we do the job right to begin with, then recommend regular maintenance to protect your asphalt and concrete from our challenging weather conditions – from the heat of summer to torrential Texas rainfall and much more! 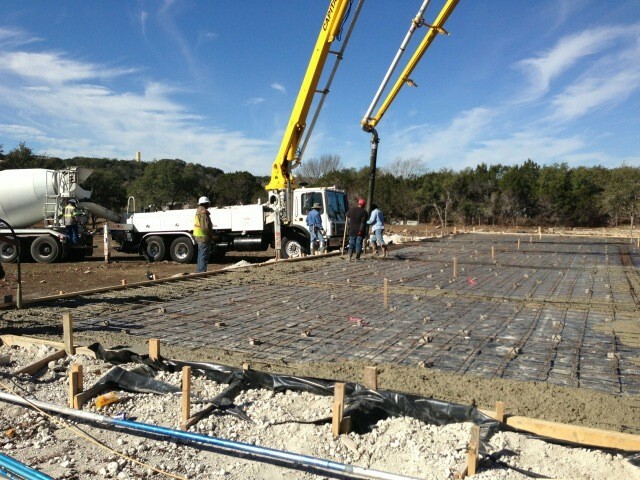 Bennett Paving is truly your “one-stop shop” for all your asphalt paving and concrete projects in Austin TX. Just look at all the services we provide! 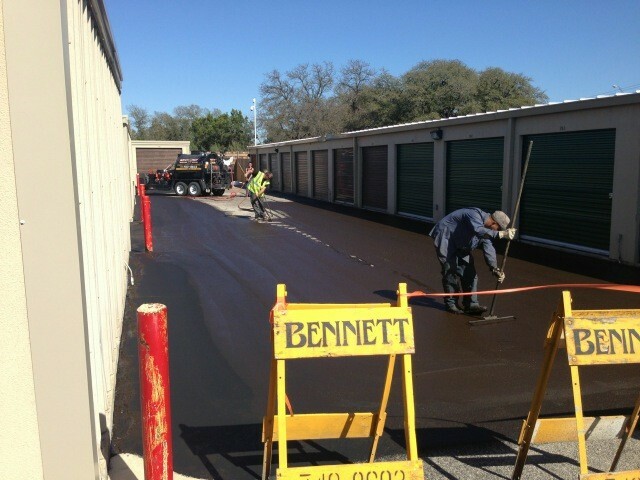 At Bennett’s we can handle whatever type of asphalt repair you need. The condition of asphalt is subject to weather, weight of vehicles that are parked on it and fluids that may leak out from vehicles. 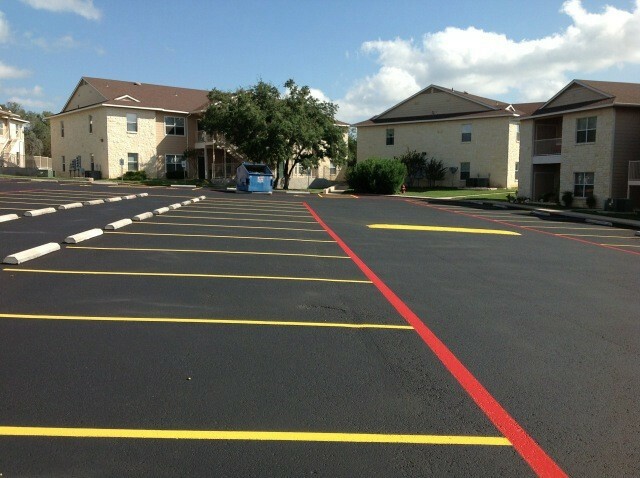 Once your asphalt becomes damaged, it’s important to repair it as quickly as possible. 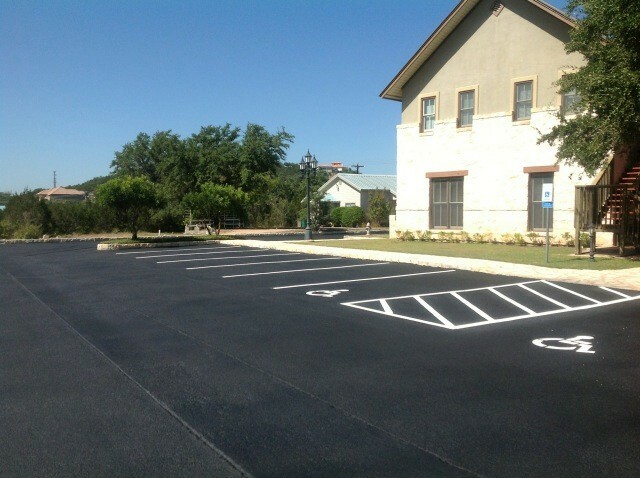 Our paving specialists provide only the finest asphalt repair. What’s more, we’ll recommend a maintenance routine to keep your asphalt in tip-top shape for years to come. 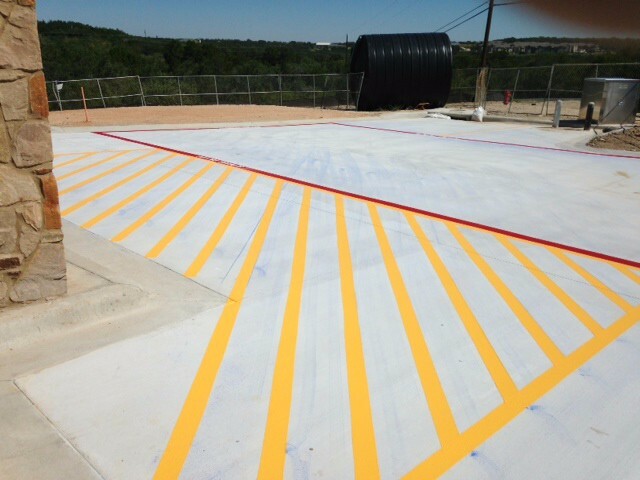 Whether you need completely new asphalt or repairs made to your existing surface with crack sealing, Bennett Paving can get the job done! 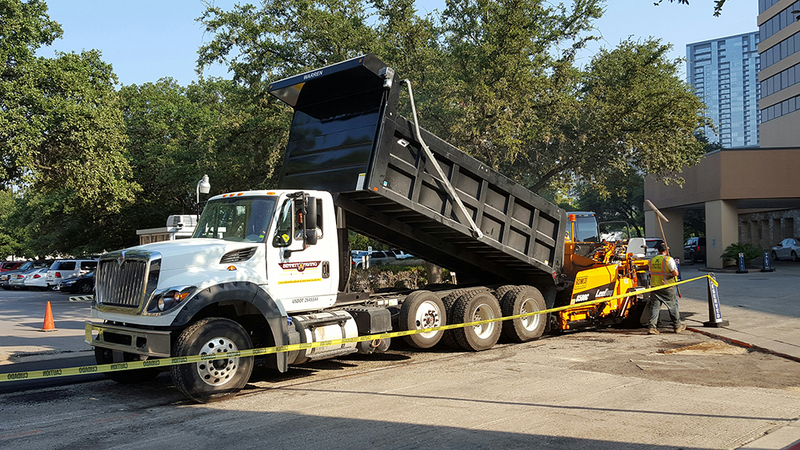 Whether it’s a single-car driveway, a parking lot or a city street, our asphalt specialists get the job done right, on time and on budget! 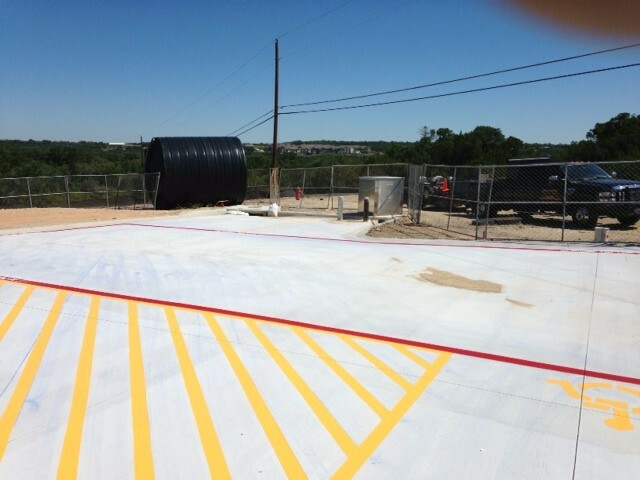 Parking lots require special attention – just the kind of attention our paving experts can provide! 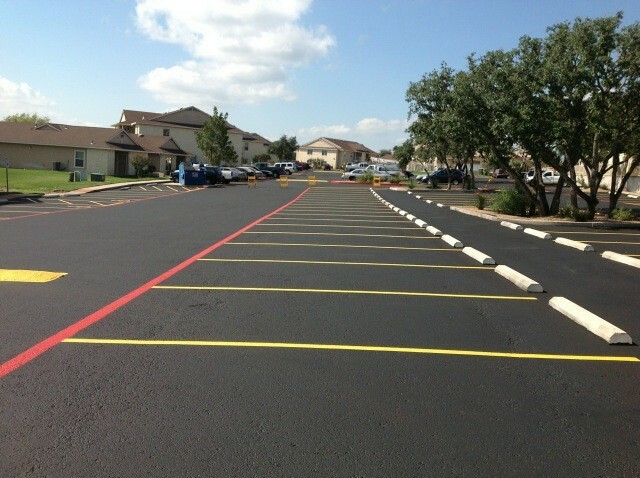 We’ll handle all your parking lot needs: paving, crack sealing, seal coating, striping and more. Just like asphalt, concrete requires special care and maintenance. If water seeps under concrete, damage can occur. Contact our paving specialists for all your concrete repair and maintenance needs, including crack filling and seal coating. We know just about all there is to know about wheel/car stops! 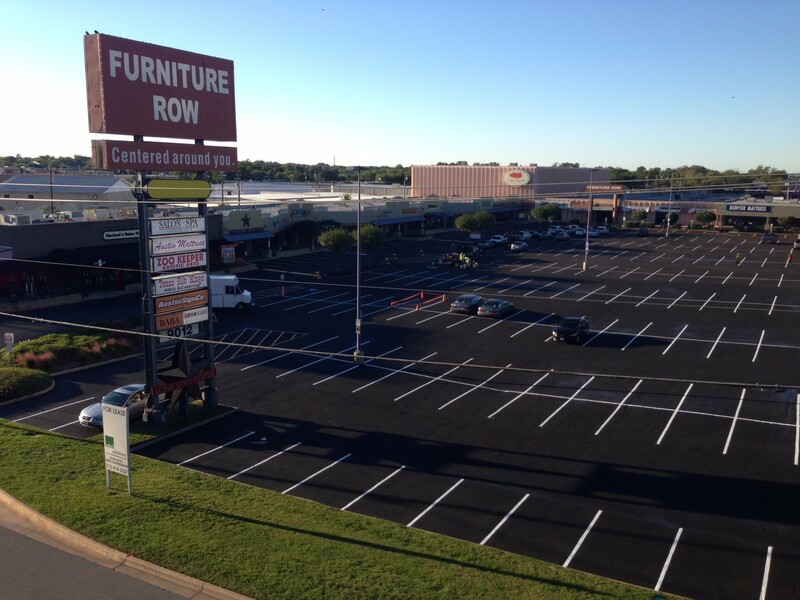 No job is too big or too small – from a small parking area for an apartment building to a shopping mall parking lot. Nobody likes potholes. And the unfortunate truth is that once a pothole forms, it only gets worse with time. In fact, a pothole can grow at an incredible rate of speed. At Bennett’s, our specialists will repair both asphalt and concrete potholes quickly and use only the finest quality materials for the repair. 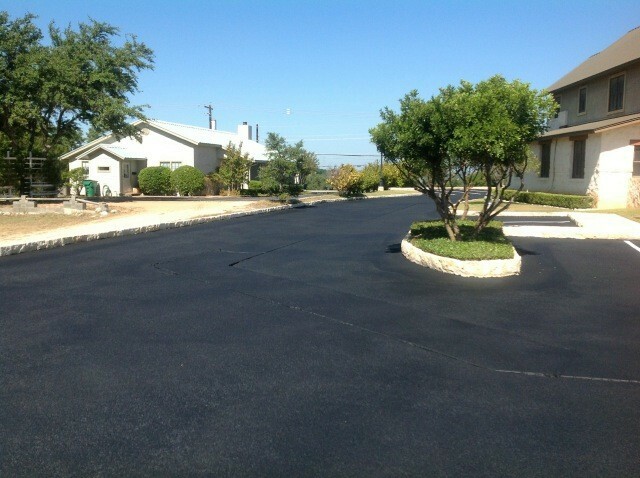 Our asphalt paving experts pride themselves on getting your job finished when you expect it to be for a price you can afford! Asphalt is not only one of the most durable and resilient paving surfaces, but it’s also more affordable than some other options and it can be installed relatively quickly. 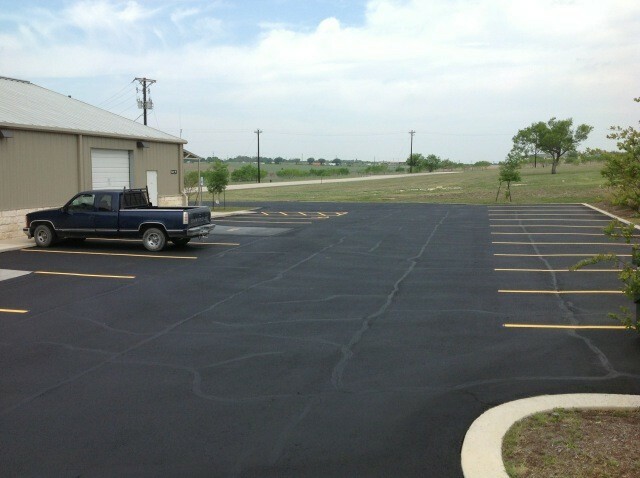 With proper maintenance, asphalt surfaces can last 20-25 years on average, and during that time, you’ll enjoy a smooth surface that creates far less noise than alternatives. 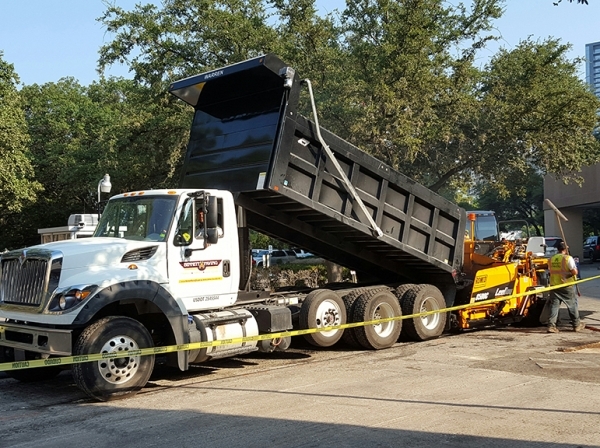 Individuals and businesses looking to cut their carbon footprint will be happy to hear that asphalt is one of the most recycled products in the U.S., making it a greener option that other surfacing materials. With all these benefits, it’s no wonder so many people choose asphalt for their paving needs. 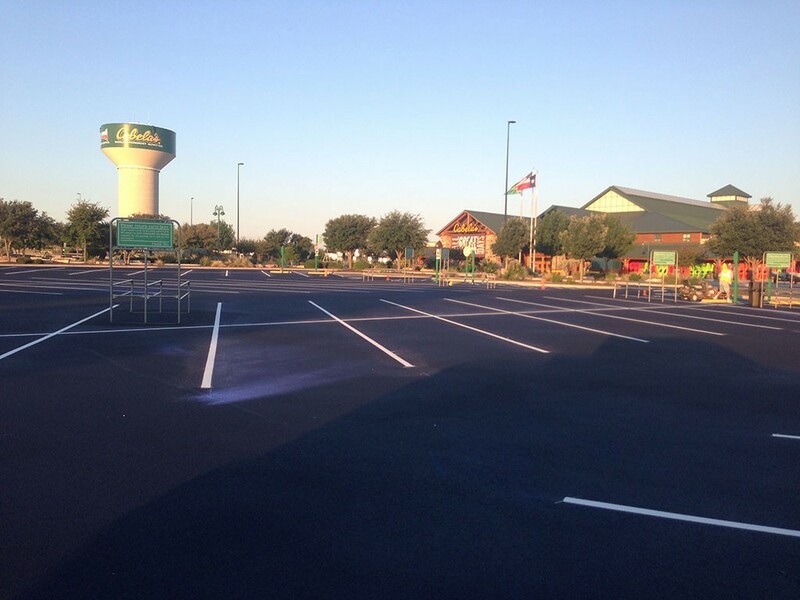 Proper maintenance is the key to ensuring longevity with asphalt surfaces. 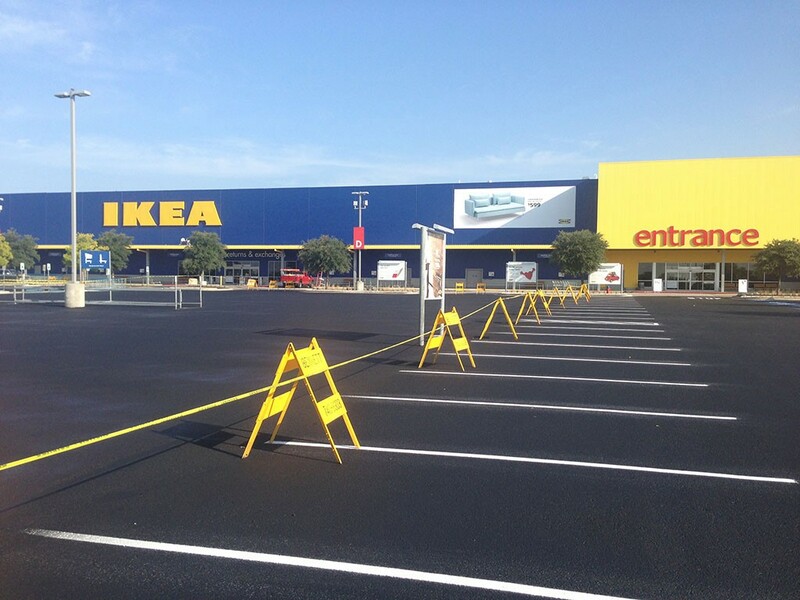 Regularly scheduled seal coating will help to preserve the pristine appearance after paving, and quickly repairing cracks or other damage will increase the life of the product. Resurfacing every few years will help your paved surfaces to last for decades. Bennett Paving is proud to provide both paving and maintenance services, and we’re happy to recommend a maintenance schedule that meets your particular needs. Will the weather impact scheduled paving operations? At Bennett Paving, we understand the disruption a paving project can cause to a home or business. We strive to provide the quality you expect and deliver results on time and within your budget. 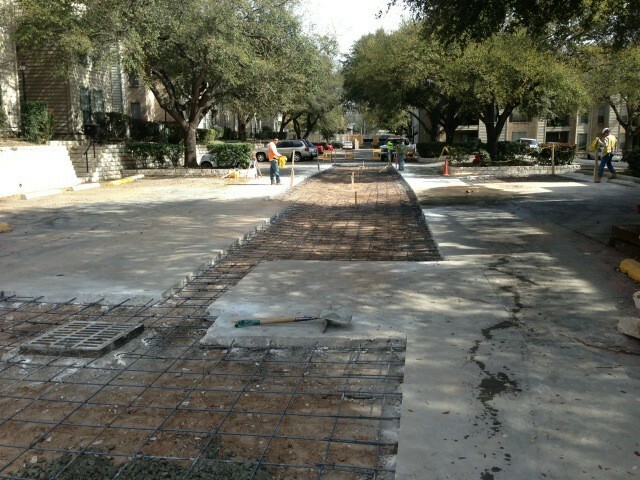 As Austin area residents know, the weather doesn’t always cooperate, and this can impact scheduled paving and repairs. However, we don’t make promises we can’t deliver on. We take seasonal weather patterns into account when creating a timeline for your project. You can count on Bennett Paving to complete your project by the set deadline. Asphalt is extremely durable, but it is not indestructible. 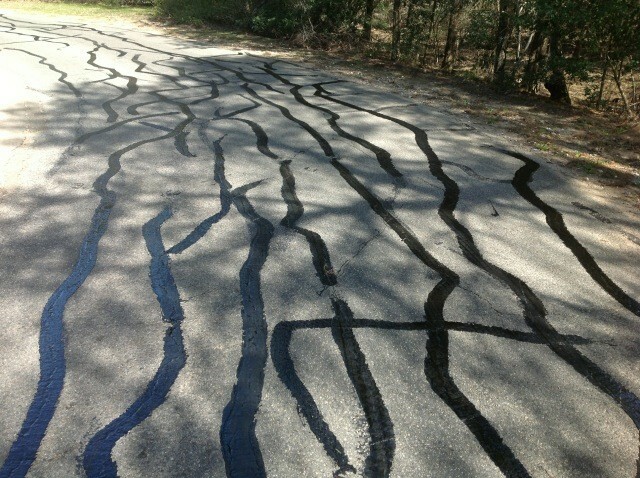 Over time, the wear and tear caused by traffic, weather conditions, and other environmental factors can lead to cracks. If damage to asphalt goes untreated, minor cracks can quickly deteriorate into major repair headaches. As soon as you notice cracks forming, contact Bennet Paving to address the issue. Our team of skilled professionals can fill cracks and seal surfaces to prevent further damage, as well as costly repair bills. 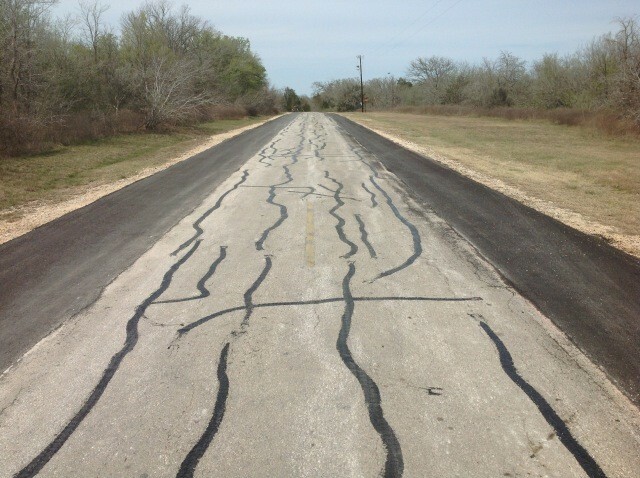 With the speedy repair services offered by Bennet Paving, you won’t need to be concerned about cracks in your asphalt for long. 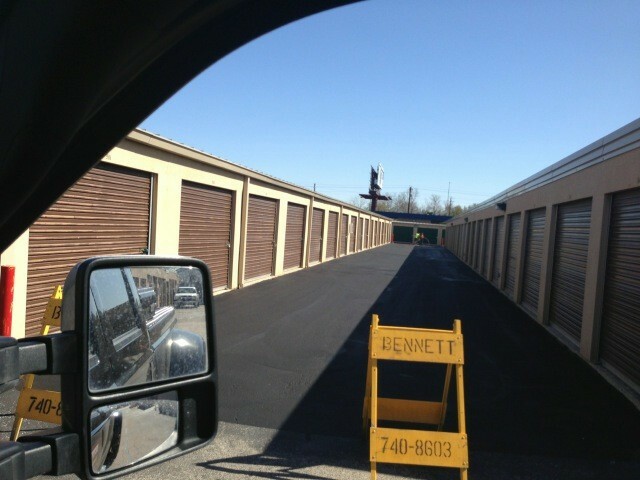 Why should I choose Bennett Paving? 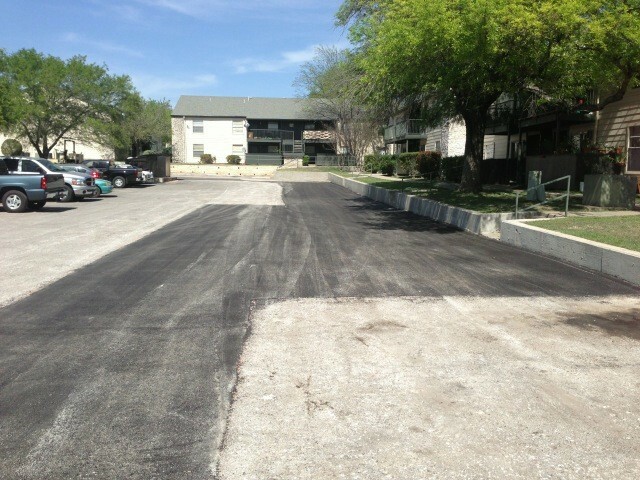 Call us today for a free estimate for all your asphalt paving needs in Austin!